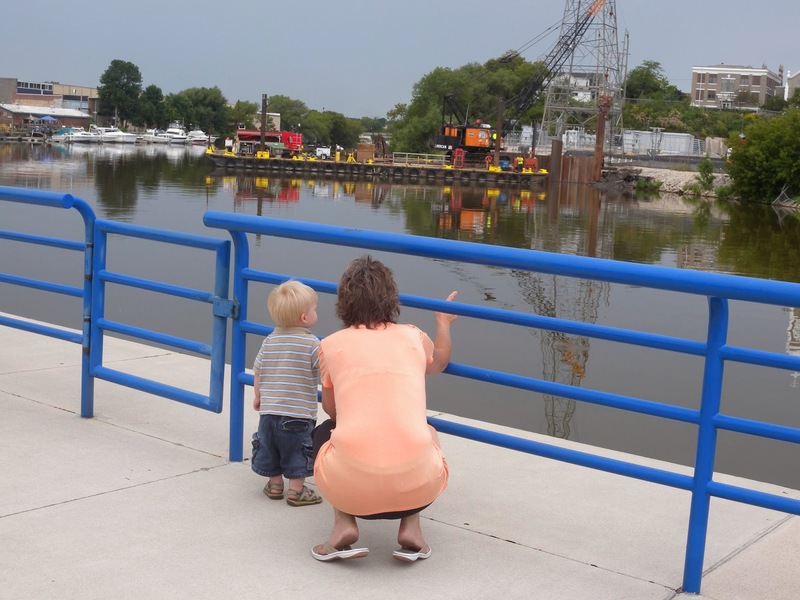 Residents of Sheboygan, Wisconsin are seeing their namesake river, and the opportunities it holds for the community, in a whole new light thanks to a suite of cleanup projects completed in 2012 and 2013. For decades, high concentrations of PCBs and other industrial pollutants lining the riverbed had kept river-goers and businesses at arm’s length. But with the contaminated sediment removed and habitat restoration well underway, the public is embracing the river with full force. “After nearly three decades of being a black eye of the community, we are thrilled that the Sheboygan River and harbor is being restored to reduce health risks to people, fish, and wildlife, and will greatly enhance opportunities for economic development,” said Adam Payne, Sheboygan County Administrator at a 2012 press event celebrating the project. Perhaps the biggest boost so far has been to recreation. Dredging the equivalent of 15,000 dump trucks of contaminated sediment left boaters and anglers with a deeper river that is easier to access and navigate. With the contamination gone, the community has also started to see the Sheboygan River as a safe place to spend an afternoon. Just a few months after the project ended, residents reported seeing more and bigger boats navigating in and out of the river’s harbor, and they expect to see even more fishing and boating in the coming years. “Anytime you have a healthy river going through a community, you have a better quality of life,” said one resident to IISG’s Caitie McCoy and Emily Anderson as part of a series of interviews about how community perceptions of the river had changed. The deeper, cleaner river has also attracted local businesses. Everything from coffee shops to digital communications companies have opened along the river, and more businesses are expected to follow. It is too early to say just how much the cleanup project will impact things like property values, tourism, and redevelopment, but it is already clear that riverfront development is on the rise thanks to changes to the river and its newly restored status within the community. “When it comes right down to it, those who would invest in the river and want to develop this property, they are really after the water access,” said another resident. There is good news for local wildlife too. 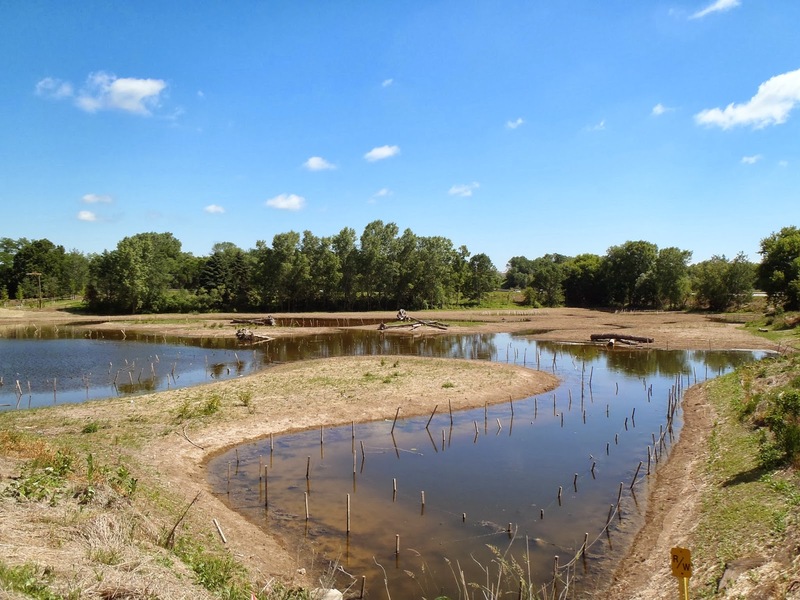 With the dredging work completed, the Wisconsin Department of Natural Resources and other project partners have begun work to restore native habitats. Recently planted native plants have caught the attention of a variety of species, including cranes and blue birds. With this work done, the Sheboygan River will officially be taken off the list of most polluted places in the Great Lakes.  To learn more about how the cleanup project has affected the community, visit the link on our products page. Efforts to clean up and revitalize the Sheboygan River are part of the Great Lakes Legacy Act, the Great Lakes Restoration Initiative, and Superfund.